Back in the 1970s, almost 90% of Irish Catholics would attend weekly Mass. Divorce, abortion and contraception were against the law. 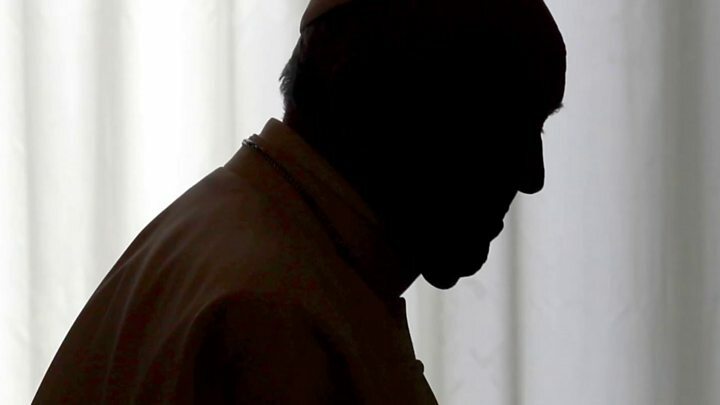 Since then, religious faith and attendance at Mass have been diminished from within: scandal upon scandal has ravaged the Church’s moral authority. 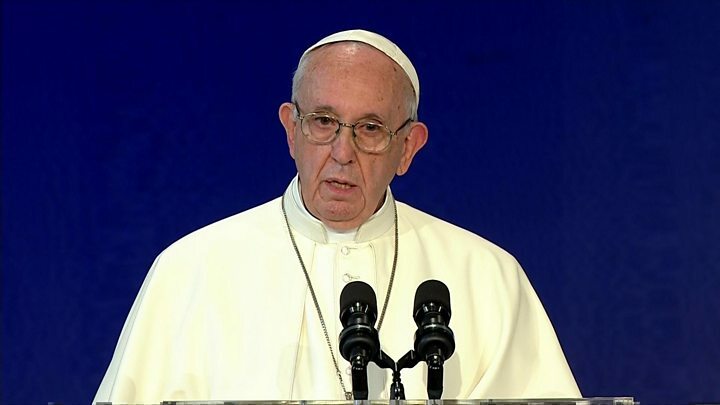 The biggest challenge for the Church in Ireland is not the power of secularism, from without, but the task of establishing moral integrity and moral accountability, from within. More than 70,000 people are expected to take part, with the world-renowned tenor Andrea Bocelli, country singer Nathan Carter, and acclaimed Irish singer Daniel O’Donnell among the performers. 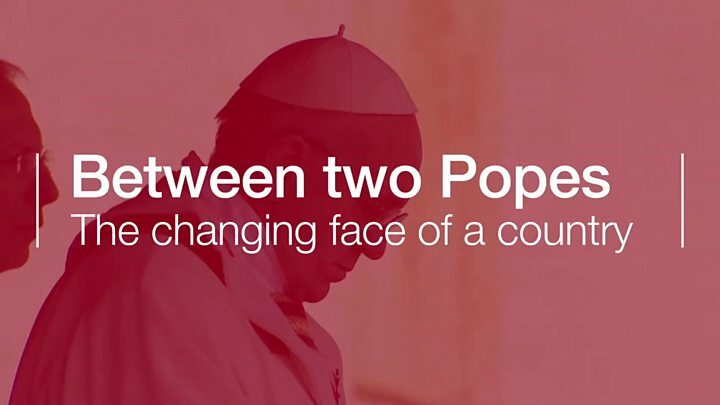 You can follow minute-by-minute updates on the Pope’s visit here on the BBC News website. You can watch live coverage of the visit on a special Newsline programme at 19:20 BST on BBC One NI. Switch on for Sunday’s Newsline showing highlights from the visit at 22:30 BST. On radio, tune into BBC Radio Ulster on Saturday at 11:30 for live coverage with William Crawley and join Seamus McKee for a special extended The Sunday News at 13:00.